Birkenstock Birkenwho? 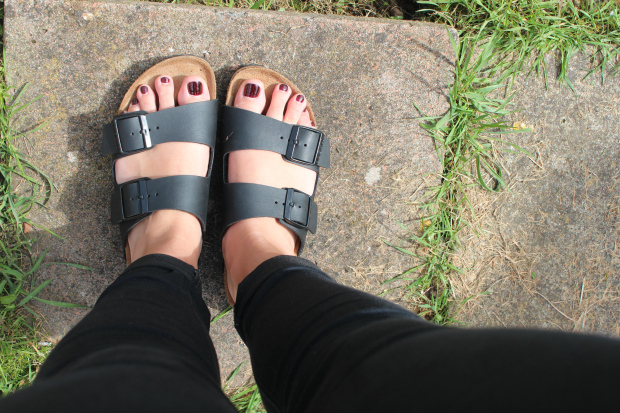 – Milieu de la Moda, Inc.
I’m sorry I’m sorry I’m sorry, but I am now the owner of my very own Jesus sandals. Why? Well because they are simply irresistible. 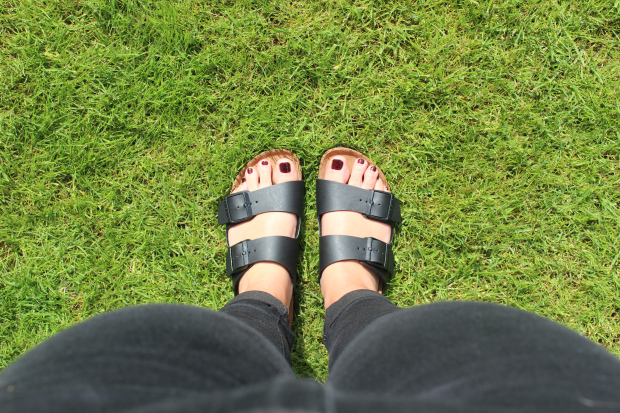 Birkenstock’s are this summers must have. It’s true. Just accept it and move on (it’s for your own good). Never in my life would I see myself owning a pair, when I was growing up they were the geekiest sandals alive, and it was close to social suicide if your mum came home with a pair for you (or for her: mum turn around and leave the house-NOW!) But in true fashion terms what comes around goes background (hey my baby-Beyonce get out my head). My Internship at Jonathan Saunders.